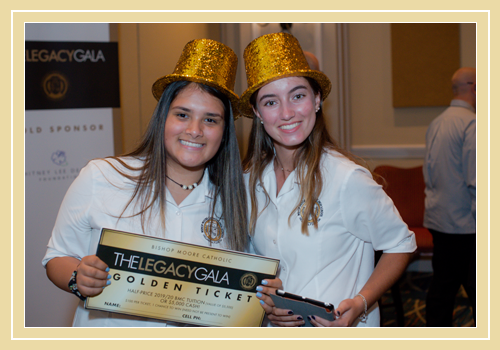 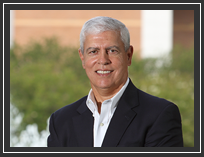 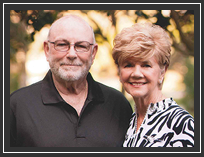 The Legacy Gala is an annual event that celebrates the legacy of Bishop Moore Catholic High School's mission while honoring four individuals who have established a legacy of service and philanthropy for our community and Bishop Moore Catholic for several decades. 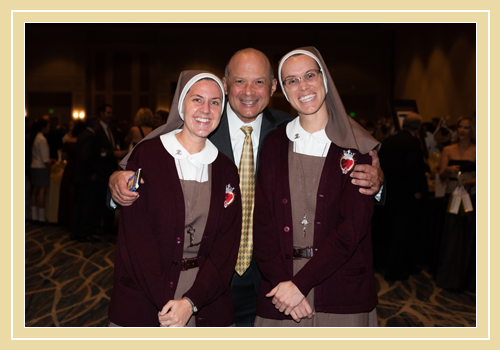 Their leadership has helped achieve Catholic education excellence and ensure its future in Central Florida. 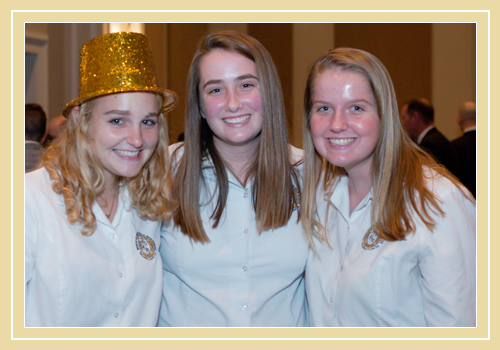 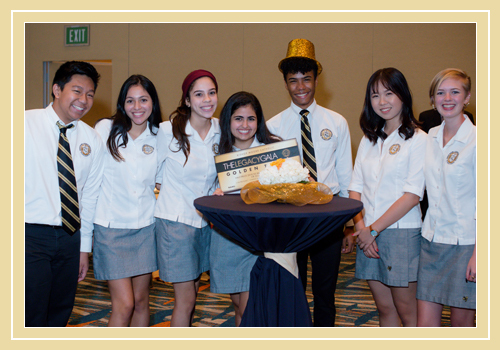 Event proceeds will establish the Legacy Fund which will focus on enriching the Bishop Moore Catholic students’ experience to more fully develop them personally, spiritually, and intellectually. 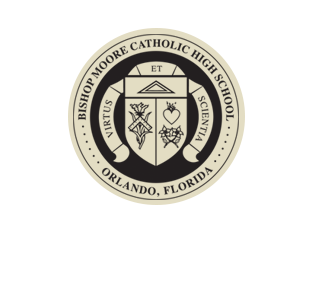 Bishop Moore Catholic is the largest private high school in Central Florida with an enrollment of 1,300 plus students. 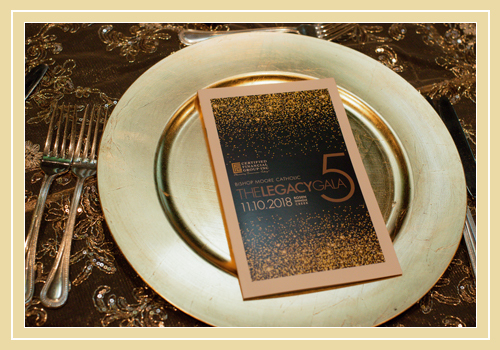 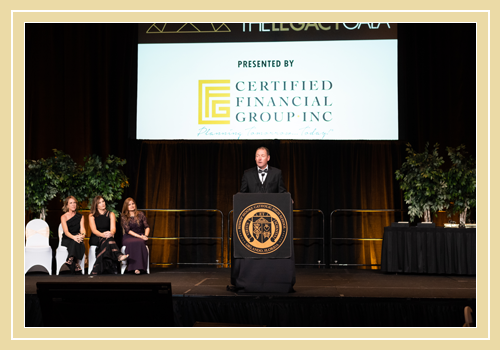 Last year, The Legacy Gala attracted over 650 attendees including a broad cross-section of alumni, current families, business and civic leaders, as well as other VIPs. 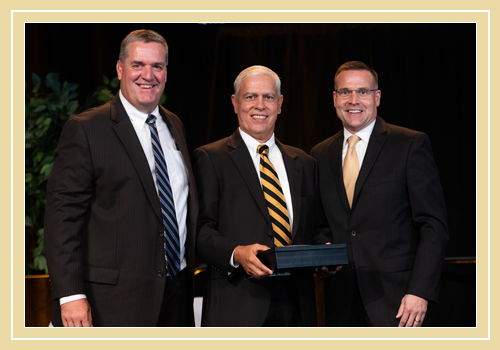 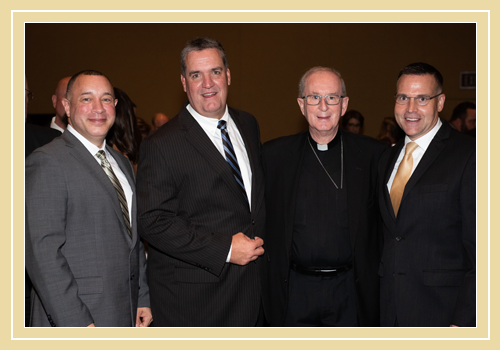 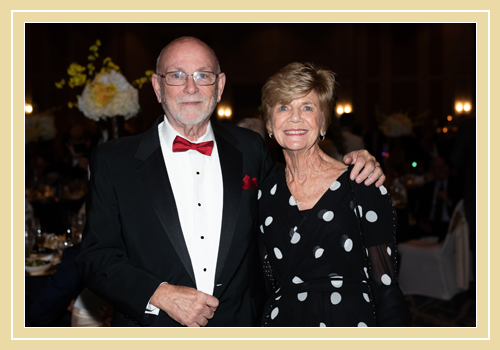 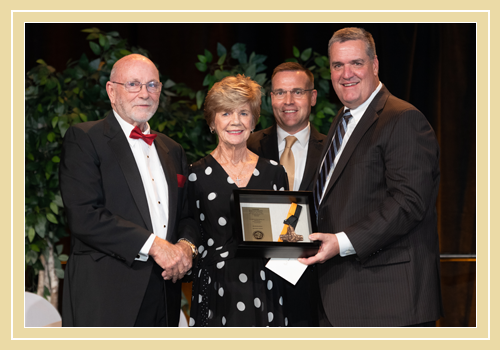 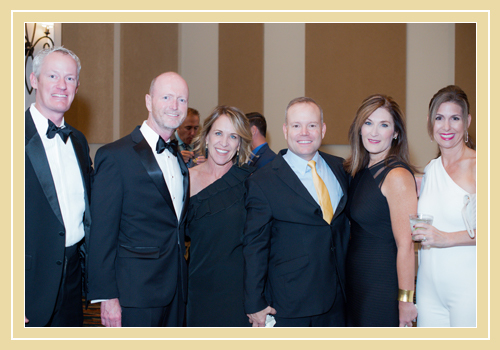 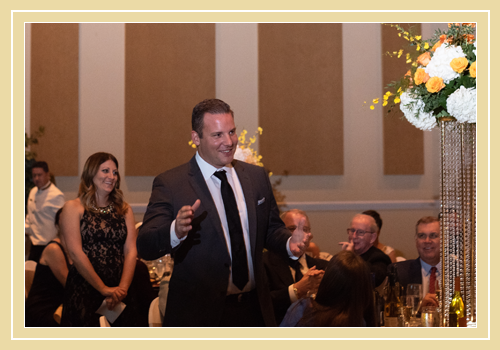 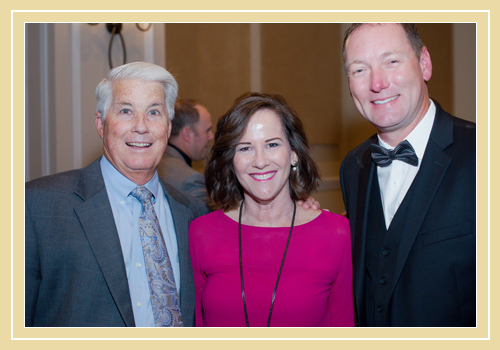 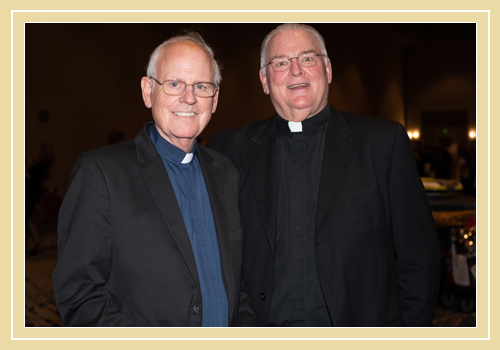 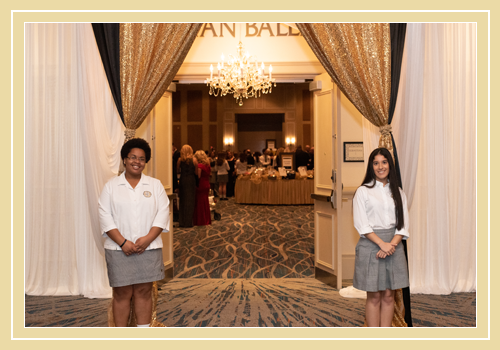 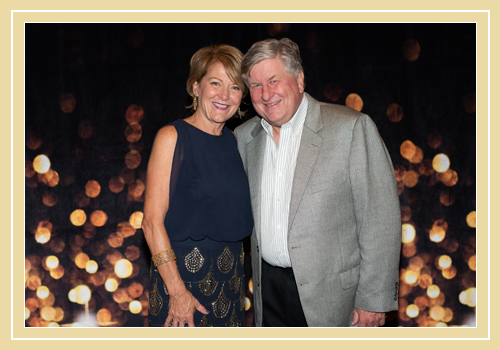 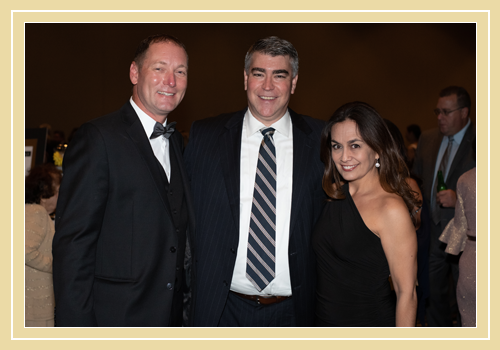 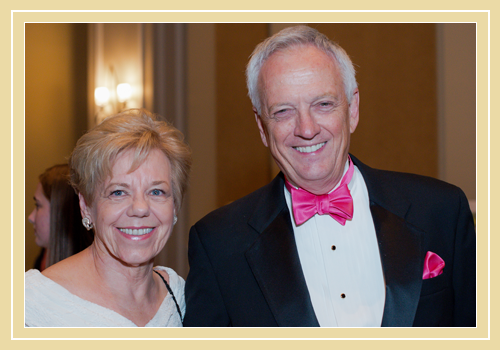 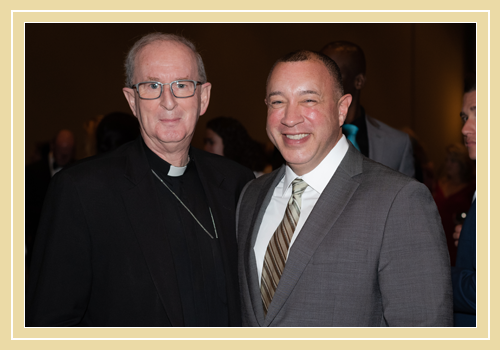 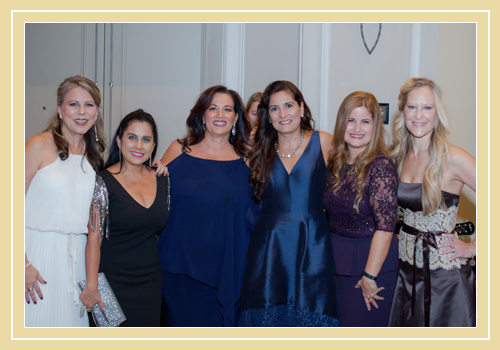 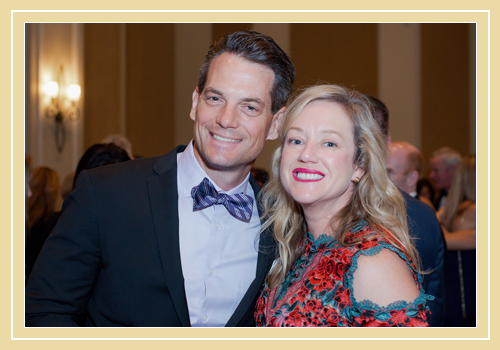 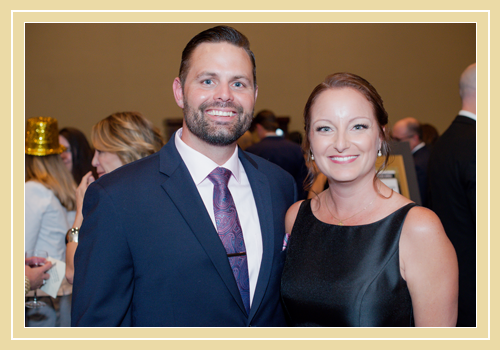 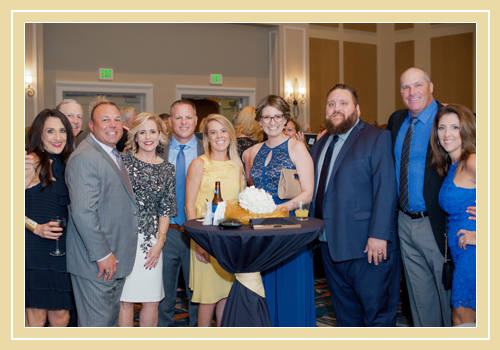 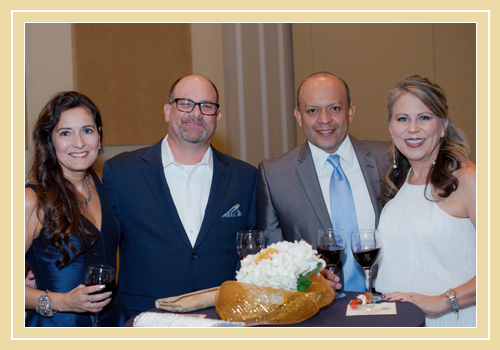 Each year the Bishop Moore Catholic High School’s Legacy Gala celebrates community leaders who have had an inspiring impact on Catholic education in Central Florida. 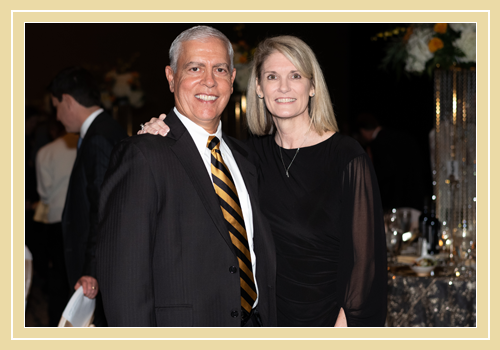 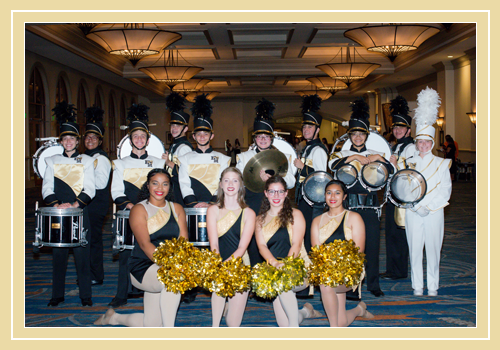 The event raises awareness and contributions for the Legacy Fund, which enables Bishop Moore Catholic High School to enrich students’ experiences in and out of its state-of-the-art classrooms. 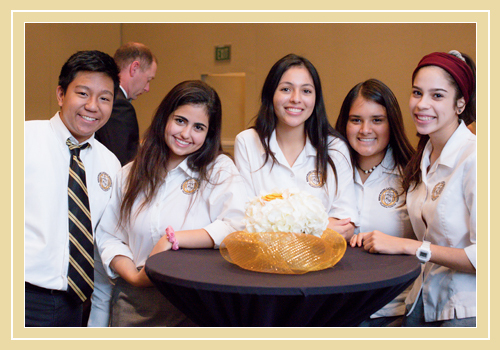 The Legacy Fund is a keystone in the school’s efforts to provide students with unparalleled educational opportunities. 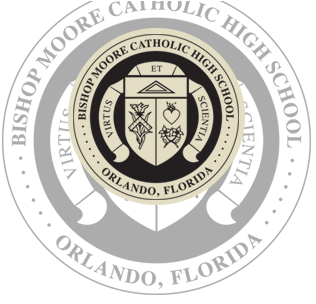 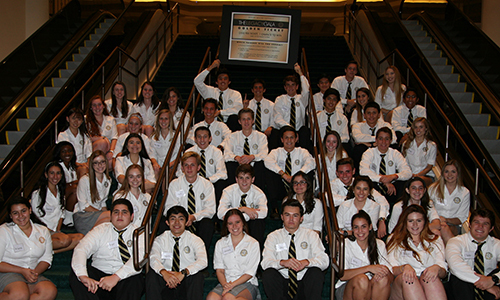 Bishop Moore Catholic High School’s mission is to develop students both spiritually and intellectually, inspiring them to lead lives of meaning and service. 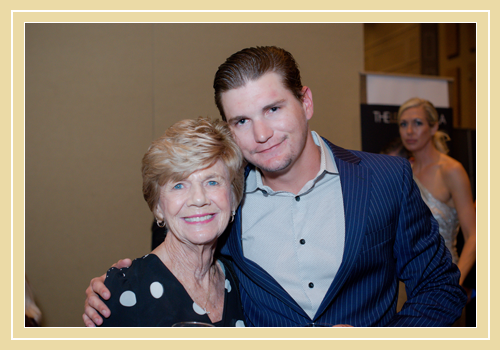 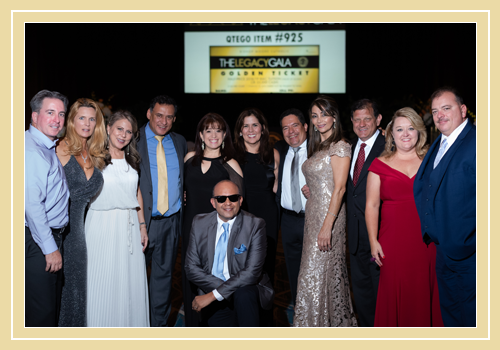 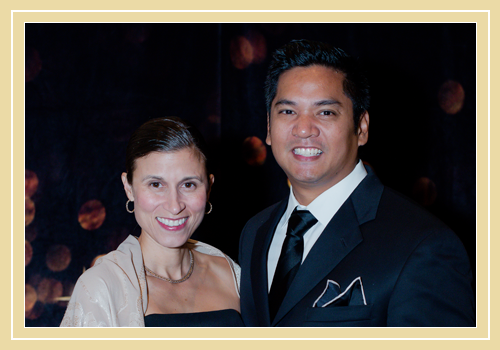 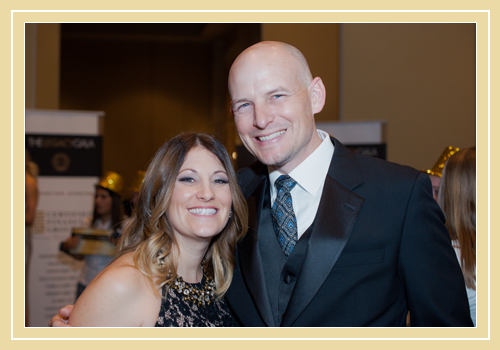 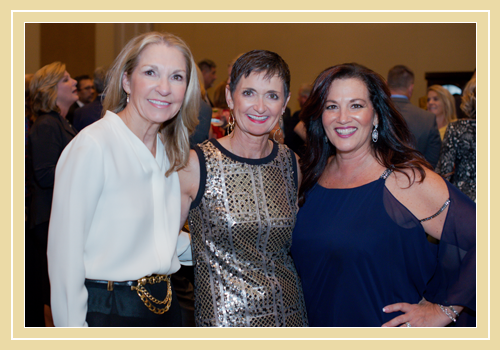 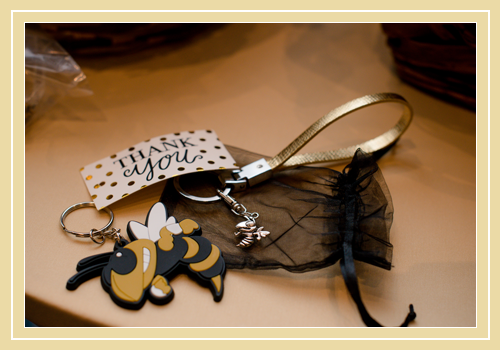 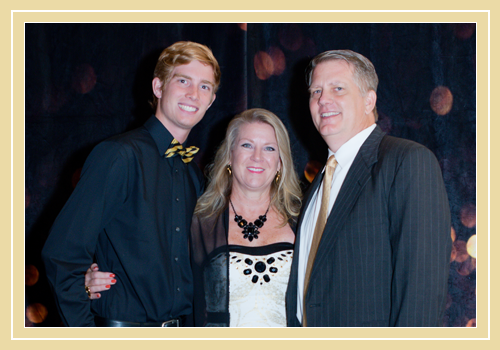 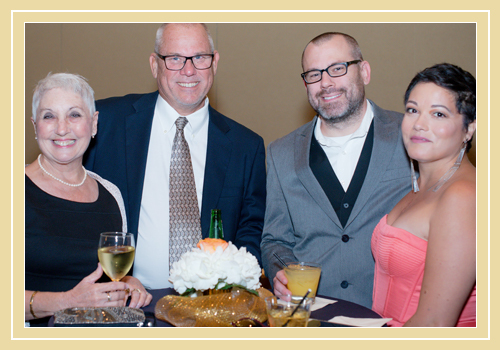 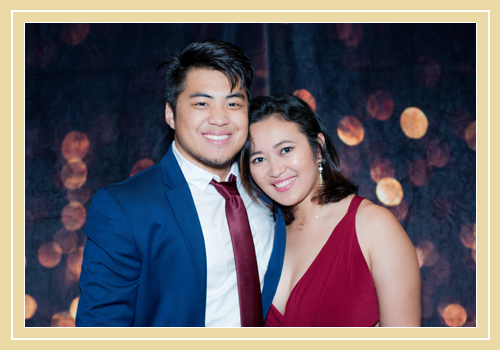 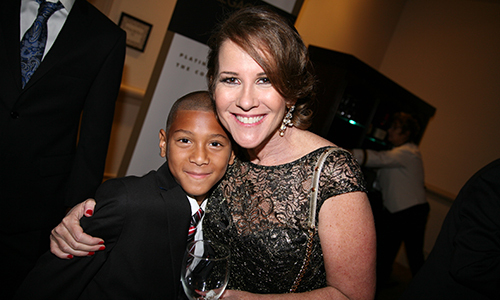 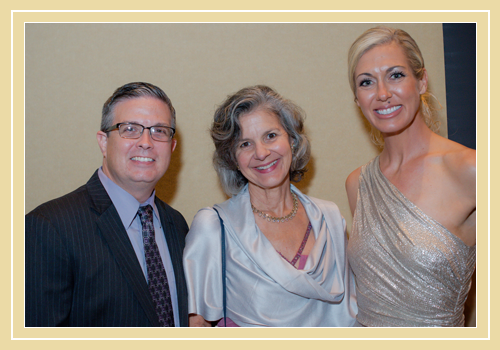 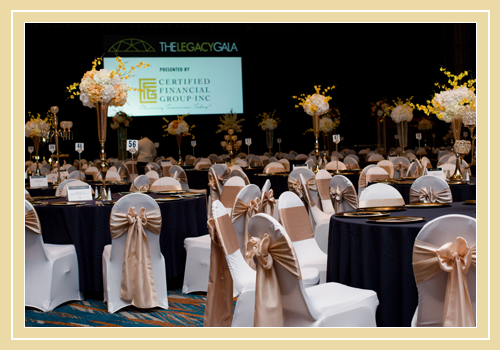 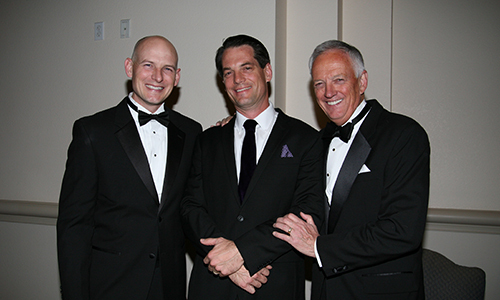 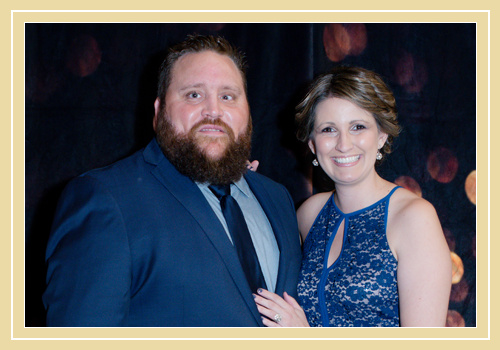 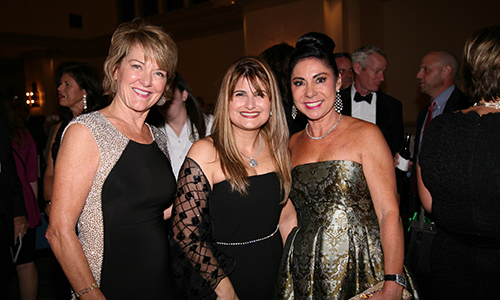 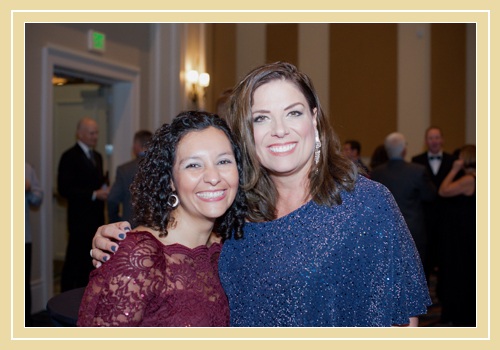 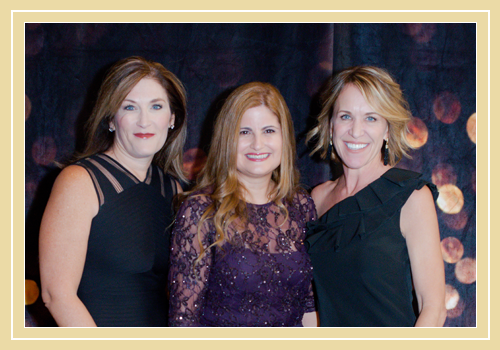 Be sure to view all our Legacy Gala photos.